Expander 750 Speed Control is a high performing machine of this type of planetary. 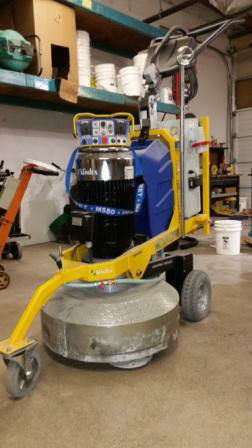 Thanks to its Counter-rotating planetary system, no other machine can compete in terms of productivity for grinding and polishing floors. 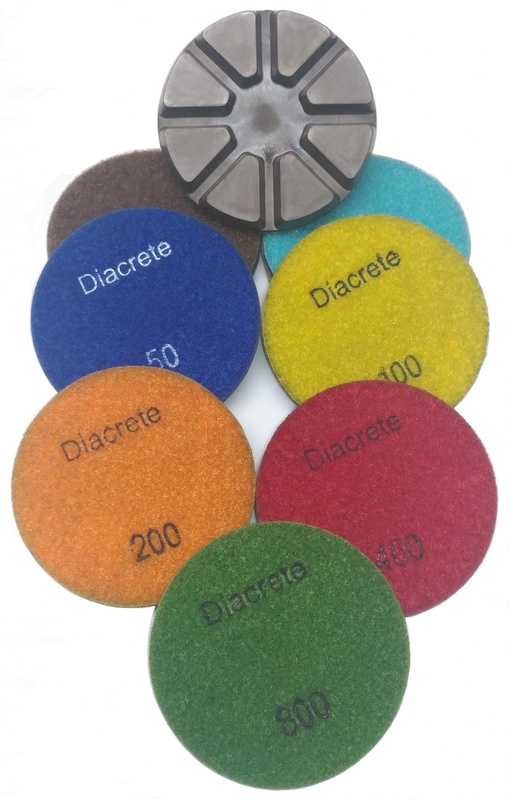 Ideal for grinding and polishing marble, terrazzo, granite and concrete, floor preparation, bush Hammering, old glues and resin removal, and Superconcrete effect. The Levetec Lev-10 Scarifier provides exceptional performance and industrial strength to meet even the most demanding industrial applications where aggressive take up and consistant removal are required. This highly well built and versatile unit is supplied with a Kholer CH440 Gas power plant, a high quality 14 Hp Gas motor making for a powerfull removal machine. Combine that with smooth operation and a practical weight of 240 pounds. 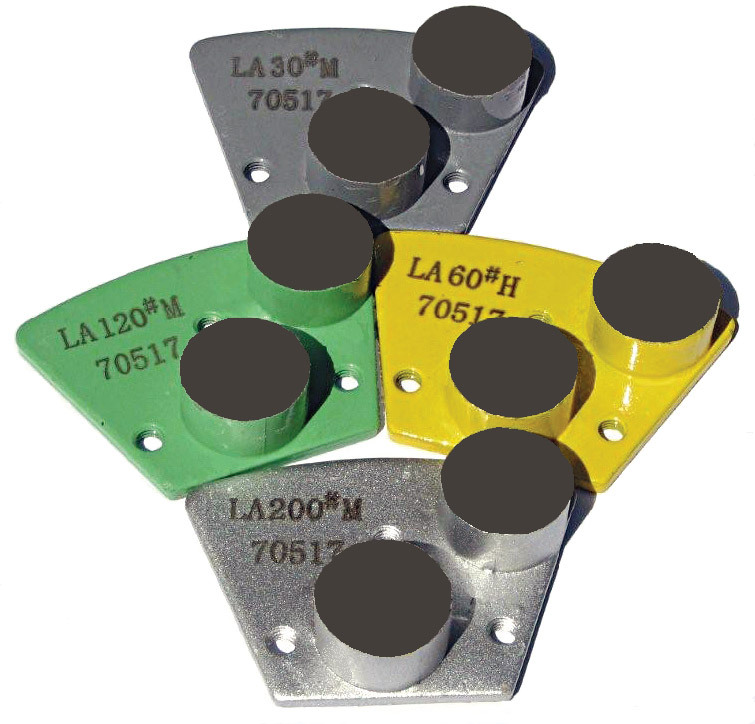 A compact size in comparison to other market brands. 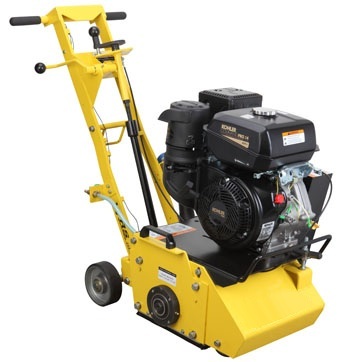 The Lev-10 Scarifier is designed to be used with any Levetec vacuum.